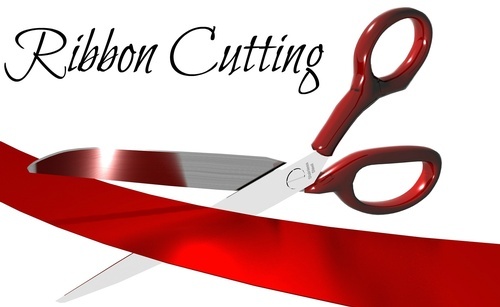 Please join us for a ribbon cutting to welcome O'Brien's Boulangerie to Poway! There will be food and drink, music and an opportunity to network! Ribbon Cutting begins at 3:30 pm. Parking is limited, so please plan accordingly.